In 2003 the North American Holy Synod voted to establish our Church as the American Orthodox Patriarchate. The Synod elected Archbishop Nikon as Patriarch. These prelates were called Patriarchs not by reason of any superiority of their throne, but as a result of a conciliar decision in order that they might have greater authority to exercise for the purpose of implanting and uprooting, because of their being equal to the other Patriarchs. Canon VII of the 20c interpretation states - "A Patriarch is a living image of Christ..."
Also it should be noted that "The court of the Patriarch is not subject to appeal". Canon IX of the 30c. Patrarch Nikon has declared the actions of the ethnic orthodox dating to 1929 were Schismatic acts aimed at putting an end to this Church which has been claimed by certain ethnic orthodox clergy attempting to open the way for their jurisdictions to claim to be the successor american church. Some SCOBA clergy whose churches desire our status of being the American Church publish false information about this Church and our clergy of blessed memory. This Church has been under attack by some in the independent movement who would claim to be in our lines, be us or claim our Charter. The Church needed a strong leader to step in when the Synod needed to speak up and defend the good name of this Church against unchristian self proclaimed clergy who enjoy defaming the dead to make their churches look "better" and more christian (canonical) than us. The Patriarch holds degrees in Theology and Religious Education and certificates from various schools including a doctorate in Sacred Theology. The Patriarch has lived a monastic life for over 20 years. 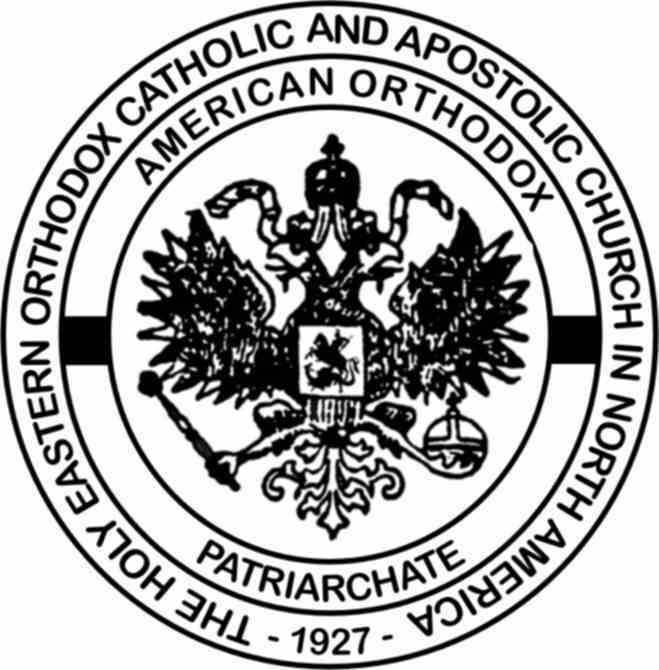 The roots of the American Orthodox Patriarchate trace to The Holy Eastern Orthodox Catholic and Apostolic Church in North America which was established in 1927 by the Russian Synod of Bishops in North America (Moscow) and those churches that united with THEOCACNA including the Orthodox Catholic Patriarchate of America, estabished in N.Y. in 1951. According to the 1932 Newspaper article about our original Synod We are the only Orthodox Church in our rightful Jurisdiction. More information about our Church may be located in the website including the Charter, corporate information, Life of Abp. Ofiesh, and other related information.